The free share link (available until May 24, 2018) is…https://authors.elsevier.com/a/1WqS83PCJl7pmB. 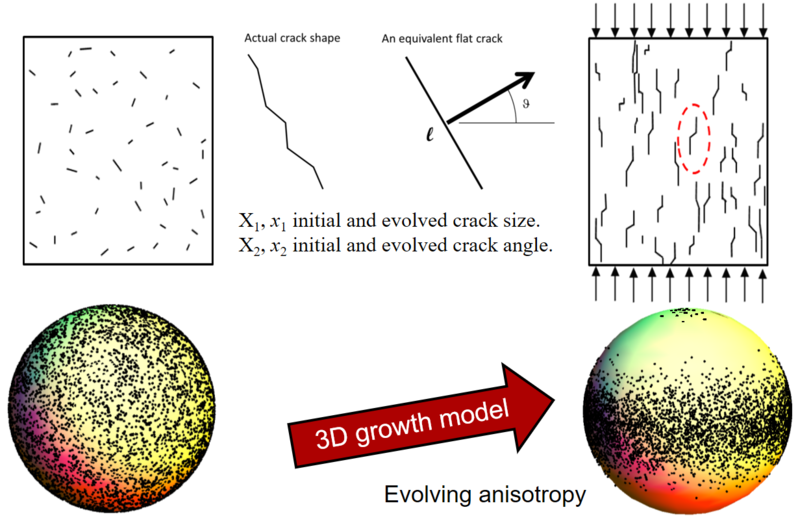 Abstract: Even if a ceramic’s homogenized properties (such as anisotropically evolving stiffness) truly can be predicted from complete knowledge of sub-continuum morphology (e.g., locations, sizes, shapes, orientations, and roughness of trillions of crystals, dislocations, impurities, pores, inclusions, and/or cracks), the necessary calculations are untenably hypervariate. 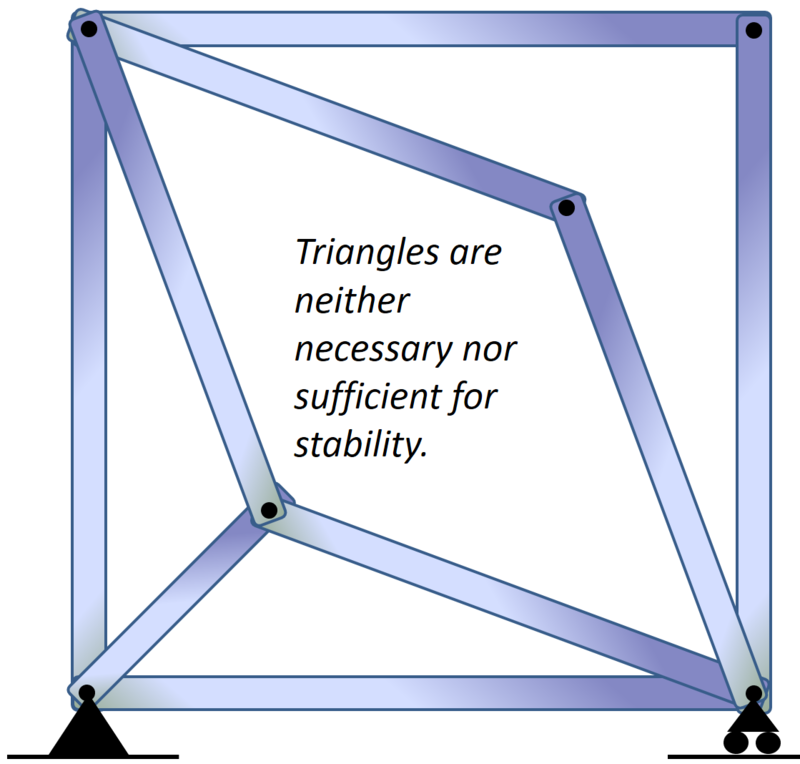 Non-productive (almost derailing) debates over shortcomings of various first-principles ceramics theories are avoided in this work by discussing numerical coarsening in the context of a pedagogically appealing buckling foundation model that requires only sophomore-level understanding of springs, buckling hinges, dashpots, etc. Bypassing pre-requisites in constitutive modeling, this work aims to help students to understand the difference between damage and plasticity while also gaining experience in Monte-Carlo numerical optimization via scale-bridging that reduces memory and processor burden by orders of magnitude while accurately preserving aleatory (finite-finite-sampling) perturbations that are crucial to accurately predict bifurcations, such as ceramic fragmentation. This publication helps to set knowledge needed to migrate cracks from initially uniform orientations (represented as dots on the left sphere) to highly textured orientations of vertical cracking (or any other texture based on the loading history). This paper would serve as a good project for a smart undergrad or first-year grad student to reproduce the results. It would serve as a familiarization exercise to learn basics of scale bridging, the difference between damage and plasticity, the influence of loading rate, the influence of microscale perturbations in macroscale behavior (e.g. reducing peak strength and scale effects), and binning down an excessively large number of internal variables to obtain a tractable decimated set. All of that without needing to know anything about constitutive modeling – just a basic knowledge of springs and rigid links would be needed. Python source code is available on request. I had some fun today mentoring a group of students to figure out how the wheels on their robot must be controlled in order to make it travel along a given Bezier curve (black line). We used animation to visually confirm our formulas. 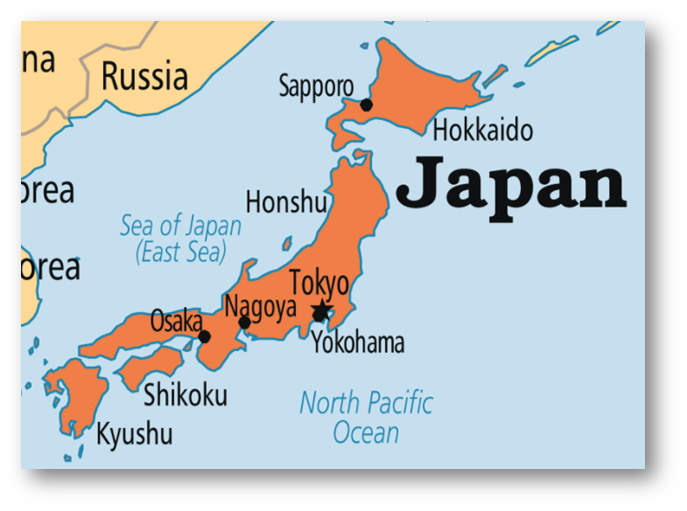 Ed: This post shares an entertaining and insightful essay about customs, food, and women in Japan over 20 years ago. It was written by my friend and colleague, Mark Boslough, after he returned from an engineering business trip in Japan in 1994. I am curious how much has changed over the subsequent 20 years, so please comment if you know which of his observations or impressions no longer apply (or if they never applied in the first place too)! With Mark’s permission, this version has a few bits [in brackets] that have been altered to remove information that could identify particular individuals or organizations. It also has corrections of some minor typo/style issues. It is written in a style that mimics what Mark’s employer (a major US scientific research laboratory) required after any foreign travel.